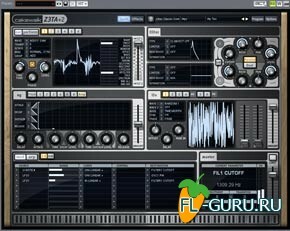 VOX JamVOX 2.01 x86/x64 - это "реальный" звук VOX в Вашей виртуальной студии. 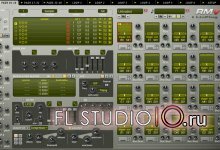 Plug-in support brings “real” VOX sound to your DAW. 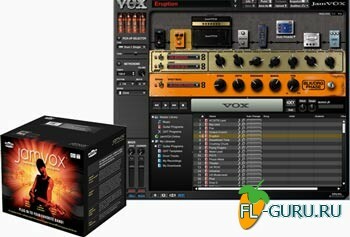 JamVOX can now be used as a plug-in effect, allowing your songs to use the uncompromisingly “real” VOX sound that only VOX can provide This is not mere modeling inspired by VOX amps; it’s a unique plug-in designed by top engineers intimately familiar with the VOX sound, and faithfully reproduces vintage amps such as the legendary AC30. Sophisticated analog device modeling technology is used to deliver an amazing 88 different models of famous guitar amps, cabinets, and effects in plug-in format. 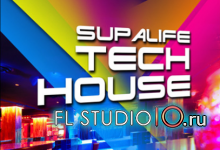 VST and AU plug-ins are provided, and the latest 64-bit DAWs are also natively supported. Now you can use JamVOX with any CoreAudio/ASIO compatible audio interface, not just with JamVOX’s dedicated monitor. With no limitations on your system, you can perform using JamVOX with your favorite audio interface at any time and at any place.